Yay! I got asked to be a guest co-host for the Falling For Friday link up. I am super excited to share a few things that I think are worth "falling for" this Friday. 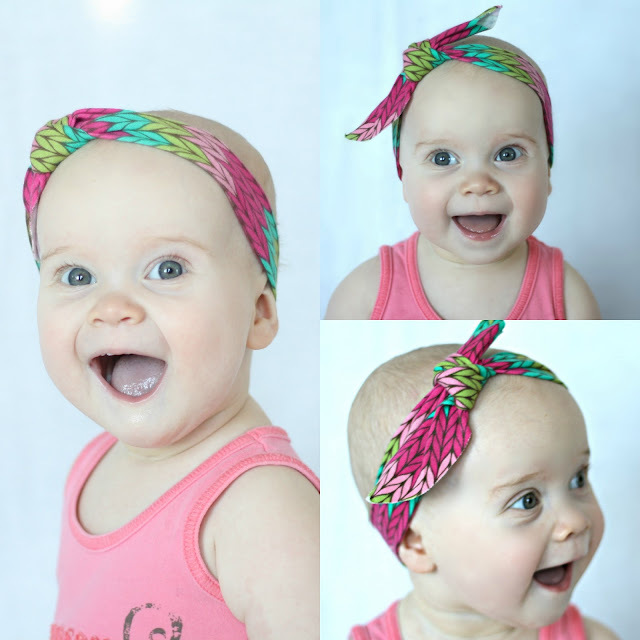 Besides falling for this little lady every day, I am totally in love with her head wrap. I am so excited to showcase this lovely head accessory on PS. I Adore You on June 20! I totally fall for this dirty face... smitten. The big dude below... I fell for him years ago- he's pretty dreamy. Lately, I have fallen for the sweet t-ball player and her need to have her hand on her daddy. The comfort she feels having him close by- so sweet. What are you falling for this Friday? Welcome to Falling For Friday, THE place to come link up all the fabulous things you are totally obsessing over each week. Whether it be some brilliant new handmade goodness, a totally inspirational blog, or a little video that made you practically pee your pants... whatever it might be... we want to see it! We all love sharing those things that just make us drool, so consider this your formal invitation to join Dawnelle and Kelly each and every Friday! GFC, Blog Lovin', Facebook, Twitter, Instagram... your call! We just don't want you to miss any of the goodness!! 2. Please link to a specific post, not your main URL. 3. Lets make it a party! Click around and visit 2-3 other blogs! Be sure to let them know you stopped by. Let's make some new friends! Because, really... who doesn't love a new blog friend, right?! 4. Grab a button and link back to the party so we can spread the love around!! 5. Please keep linked posts related to your finds for the week. The larger the party the more fun for everyone!!! One... LOVE that fabric... June 20th huh? I'll be keeping my eye out! and two... how sweet is that! She must have her hand on her Daddy! I love it! Thanks for hosting with us Liz!! I'm in love with that baby head wrap!! I need to make some for our baby, or add it to the list of things I need to make before she gets here. Thanks for sharing!